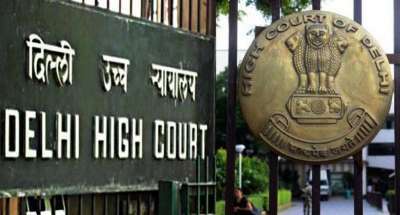 HC raps Delhi government for denying re-admission to 42,000 students New Delhi Aug 24 (IANS) The Delhi High Court on Friday pulled up the city government for denying re-admission to 42 503 students who had failed in the 2018 Class 10 CBSE examination. "How can you throw these students out of school " a bench of Chief Justice Rajendra Menon and Justice V. Kameswar Rao asked the Delhi government and sought its response. The Court has listed the matter for further hearing on August 28. The Court was hearing a plea filed by NGO Social Jurist through advocate Ashok Agarwal who has sought directions to the Delhi government to allow re-admission of the 42 503 students as provided under the Delhi School Education Rules 1973. The plea also said that the students were forced to choose the National Institute of Open Schooling.